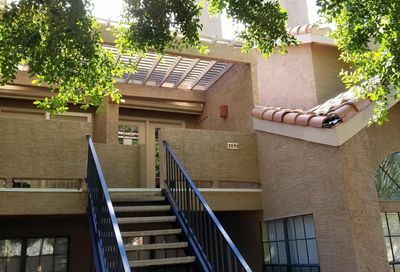 From single-family central Tempe homes to party ready condos on Mill, Tempe real estate appeals to all kinds of tenants. 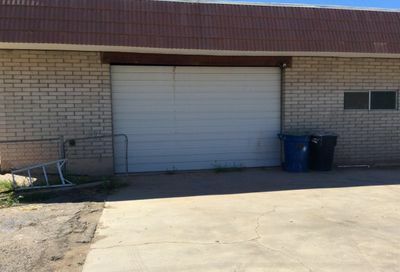 If you own a property in Tempe, you own a valuable product. 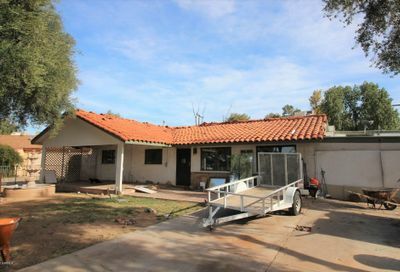 Managing a home in Tempe requires precision and availability. 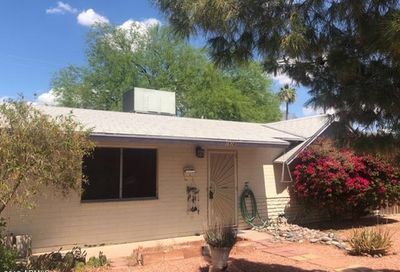 We find that many homeowners who are looking to make money on their Tempe homes do not have the time to be available 24/7 to their tenants. That’s where we step in. The CENTURY 21 property management team is experts at managing homes in Tempe. In order to make money on the investment, long term tenants who pay rent on time is step one. Step two is making sure you increase the rent to match market prices, which requires consistent analyzing and negotiating. Step three is keeping your tenant happy by being available for maintenance and questions at all hours of the day. Make money on your home by letting the CENTURY 21 property managers act as a liaison between your property and your tenant…even for those middle-of-the-night emergencies. 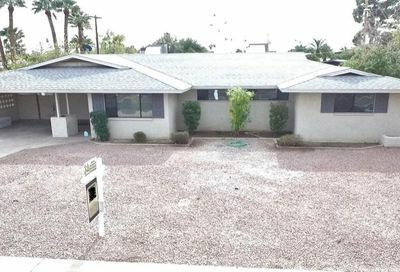 Get a full night’s sleep knowing that you are reaping profit from your Tempe home. It is a basic economics principle: it’s always easier and cheaper to keep a good client than sign a new one. 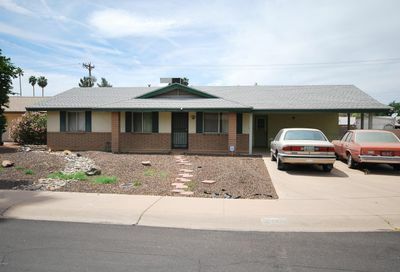 Renting a home in Tempe is exactly the same. 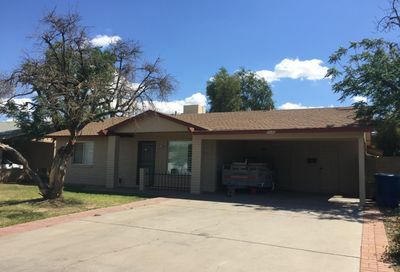 The nice thing about the city of Tempe is that most people love it so much because of its lifestyle and nearness to surrounding Tempe cities’ amenities that they are long-term residents. This means that finding the right tenant will make managing a home in Tempe that much easier in the long run. Our CENTURY 21 property management team assembles personalized profiles comprised of the details of your situation and property, what you need and what you do not. Tempe tenants are generally well behaved, make timely rent payments, and make long-term plans for living in Tempe. 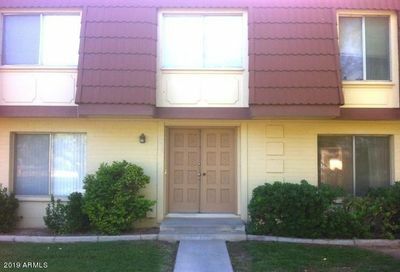 Our property management profile matches each potential Tempe tenant with your property and needs. Managing a home in Tempe is our specialty. With all this talk of great tenants and a steady income stream, one mustn’t forget all of the legalities and financial details that you have to know when managing a home in Tempe. (Already bored? Call CENTURY 21 Northwest Property Management to get the facts and start making money with your Tempe home investment.) Our property managers and financial experts work directly with you to determine the maintenance, tax, and legal budget. 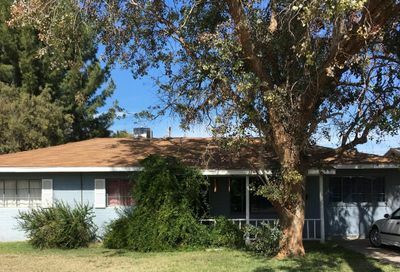 This “nut” cost includes questions like what on the property you remain responsible for maintaining (according to the Landlord-Tenant Act), where you draw the landscaping lines, and if your place is furnished or not. From there, our managers determine an initial rent price that varies directly with the surrounding community and Tempe market. Finding tenants and maintaining the property is tricky business, legally speaking. Our screening process does not discriminate, yet makes sure credit, finances, and personal records are checked thoroughly for each tenant. From the University of Arizona Law Library about questions an Arizona residential landlord might have about managing a home in Tempe. 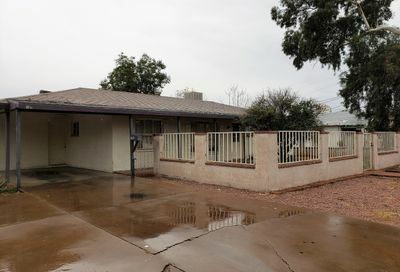 Our team makes tenant, legal, and financial reports and helps you budget your money and time with each Tempe property. Check out our process and let CENTURY 21 handle the messy details!